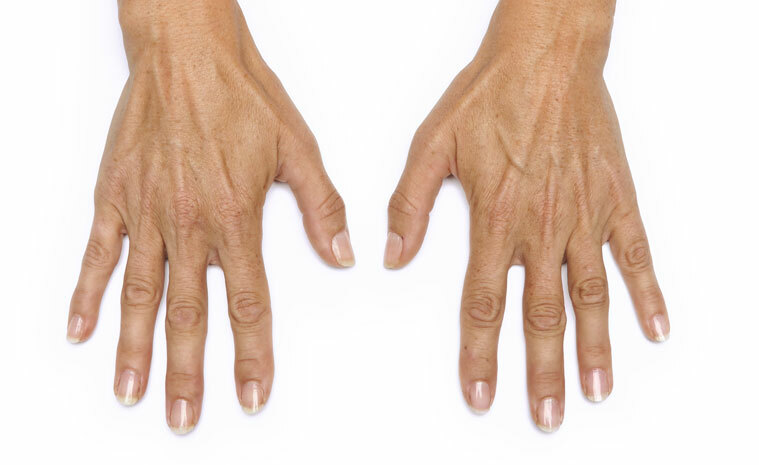 Radiesse is a dermal filler that is used to correct volume loss in the back of the hands. It is the first and only FDA-approved product to correct volume loss in the hands. The hands can easily give away your age, but it doesn’t have to be that way! Radiesse can provide you with a hand lift. Radiesse provides an immediate volumizing effect to the back of the hands and can help to reduce the prominence of tendons and veins in the hands, delivering smooth, natural-looking results that can last up to 1 year. 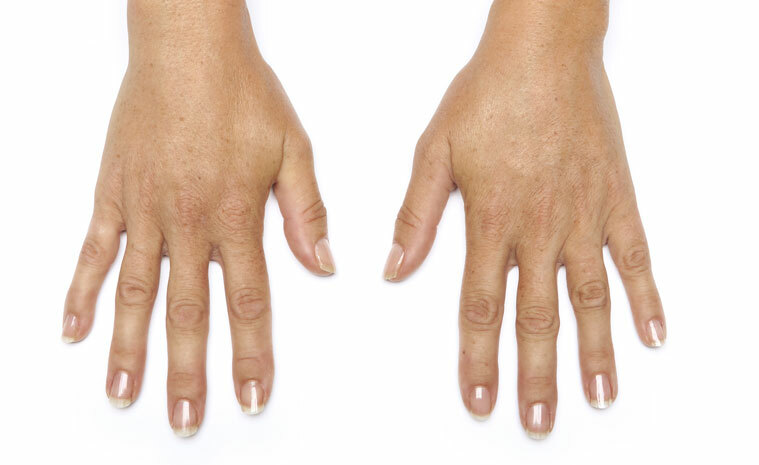 Treating the hands with Radiesse is a quick in-office procedure that can usually be completed in 30 minutes. You should not use Radiesse if you have an allergy to any component of the product, if you have a history of severe allergies, if you have a bleeding disorder, or if you are pregnant or breastfeeding.